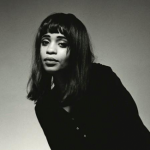 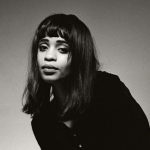 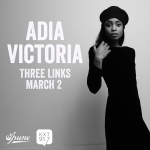 Adia Victoria made a playlist just for you, you beautiful KXT listener, you. 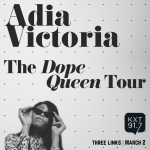 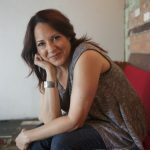 Check it out before her show at Three Links on March 2! 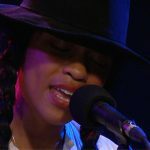 With her new album “Beyond The Bloodhounds,” indie artist Adia Victoria knocks the Nashville status quo upside its head, and knocks it out of the ballpark in this rousing KXT Live Session.